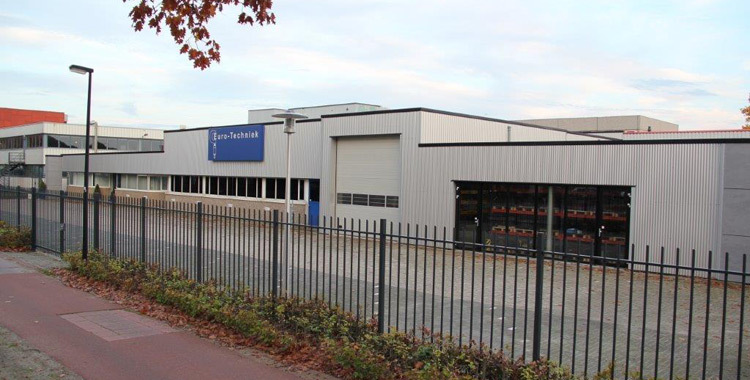 Euro-Techniek is a specialist in accurate metal forming and plastic injection molding. In these field of expertise we provide product/process engineering, tool-making, start-up production for qualifying the tooling and the mass-production of components. Unique is the combination and overlapping expertise of these activities under one roof. We are a technical driven company and are proud of our expertise, knowledge and machinery. Our goal is to work as efficiently and effectively as possible, resulting in high reliability and a low level of complaints. Due to short lines we are able to keep the overhead low. Euro Techniek is certified for ISO-9001, ISO TS16949 (automotive) and ISO13485 (medical). In particular for the medical and high tech industries, we are equipped with cleanroom production facilities.